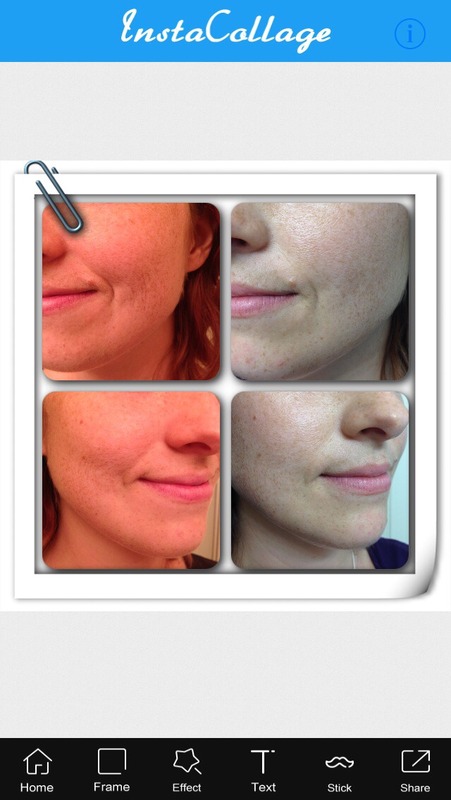 Want To Improve Your Complexion, Reduce Wrinkles, Help Dark Spots, And Reduce Pore Size? 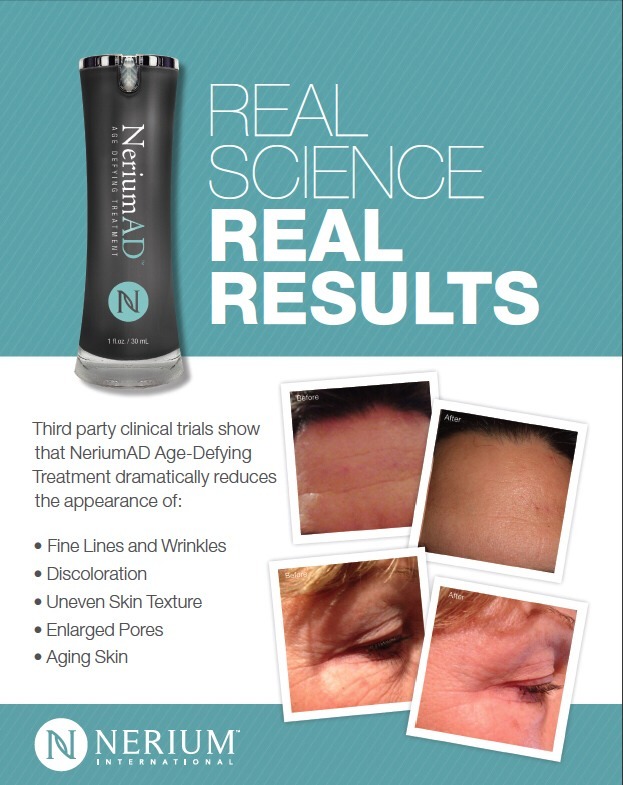 Nerium AD! 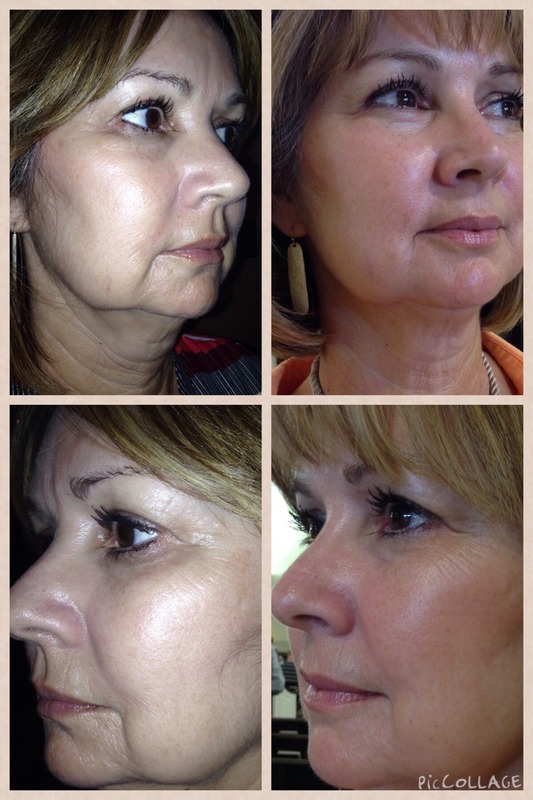 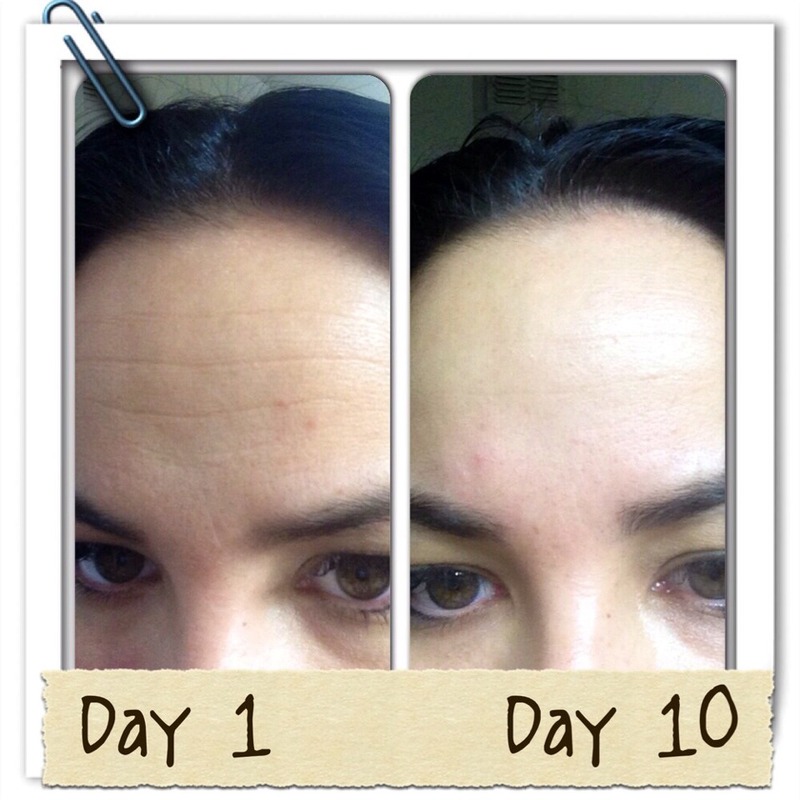 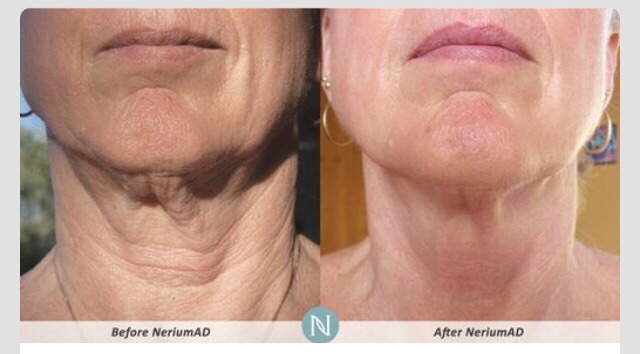 Nerium AD night and day cream is your answer! 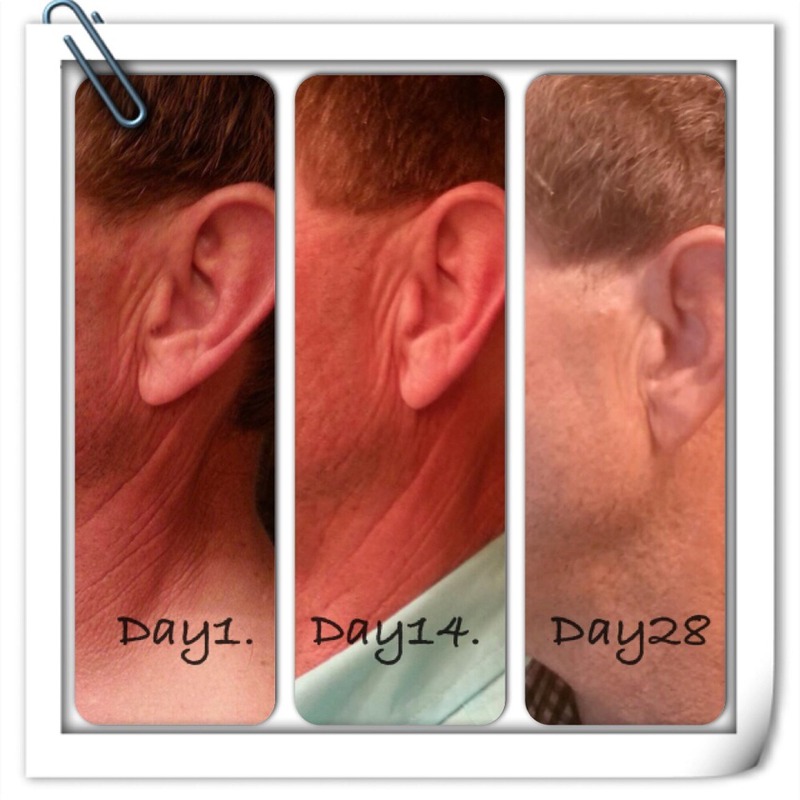 Pricing ranges from $165 retail to $120 for preferred customers. 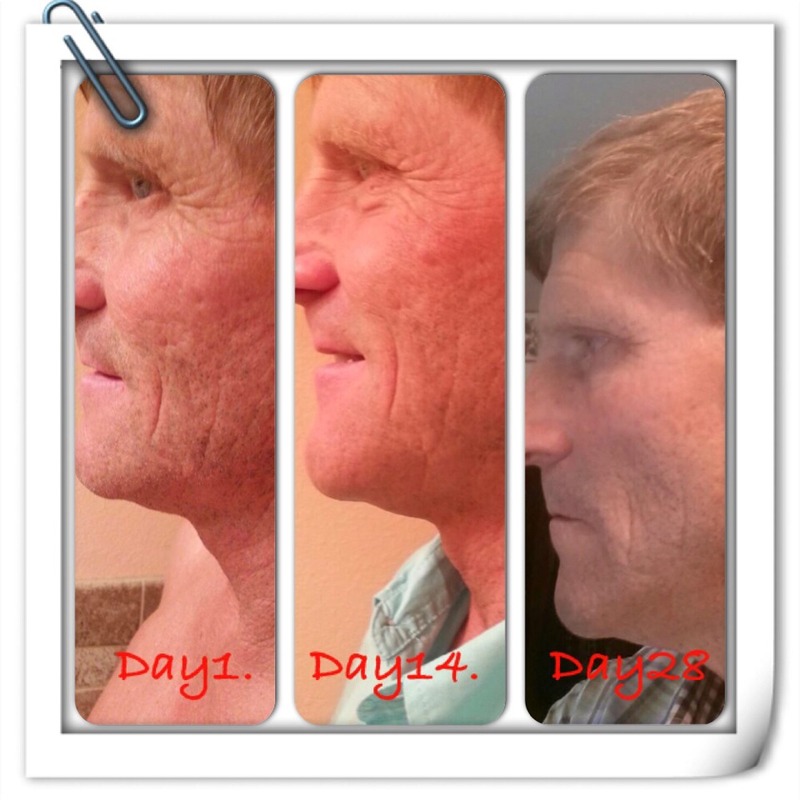 Contact me for videos and more information.